Electromagnetic waves can be used to diagnose and treat human illness. 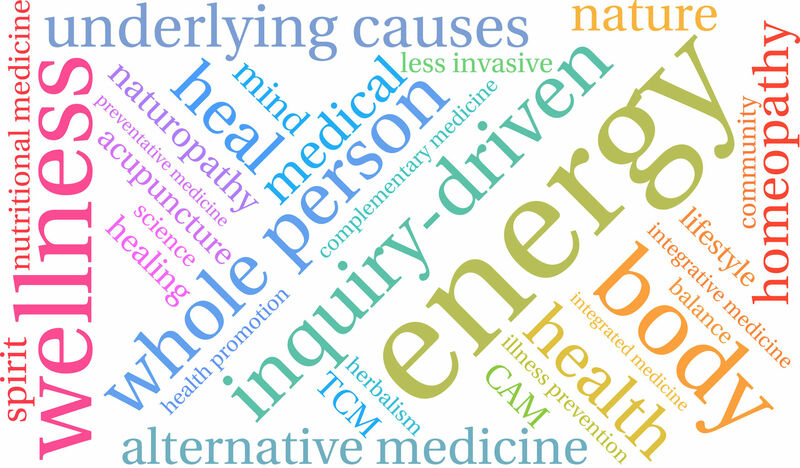 With BICOM bioresonance therapy machine we can unveil the true, often hidden causes of illness in many cases. Our equipment has been rated to have a 96% Accuracy Rating.The bioresonance therapy is painless and has no side effects, this special diagnostic and therapeutic procedure is taking a new path in medicine but has not yet been accepted by current expert opinion within orthodox medicine. The basis of the bioresonance therapy is founded on recent findings in the field of quantum mechanics and biophysics. BIORESONANCE therapy uses these plus those of substances (foods, bacteria, etc.) for therapy. It separates these waves into healthy and unhealthy components. The unhealthy waves are boosted and returned to the bad cells, causing them to be destroyed. Also, cells that are not resonating well, receive waves that are inverted and returned to the cells for proper function. This strengthens the tissue and makes cells function normally. All cells emit weak electromagnetic waves similar to brain waves. Discoveries made in quantum physics have revealed that all particles of matter share the characteristics of both waves and particles. This means that all substances and therefore all cells, parts of the body, as well as viruses, bacteria, pollen, toxins, etc. emit electromagnetic waves. Depending upon their nature, all substances have a quite specific typical wavelength or frequency with highly individual characteristics. This is known as a frequency pattern. Research into bio-photons is based on the assumption that cells communicate with one another by means of “flashes of light” (photon radiation). They exchange information over certain frequencies. This information exchange functions unhindered in healthy bodies. As a result, each cell and each part of the body is able to do its job.